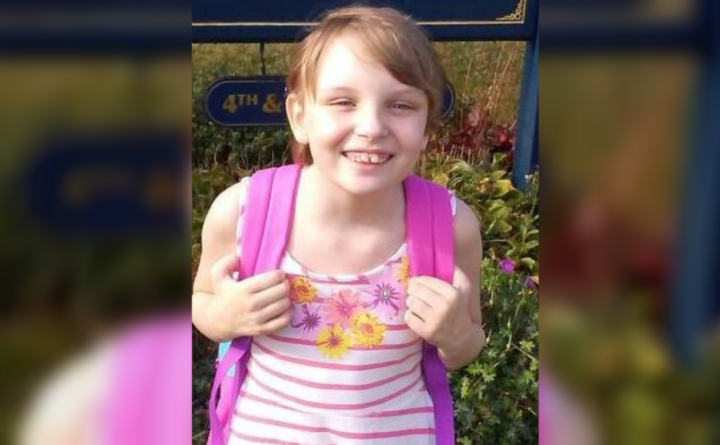 The request indicates that the state’s alternative response programs, which the four contractors run in their respective regions, are one area of focus for the Maine Department of Health and Human Services following the deaths of 10-year-old Marissa Kennedy and four-year-old Kendall Chick, allegedly at the hands of their caregivers. The department has said little about those individual cases, so it’s not yet known whether the department had assigned either family to an alternative response program. In a March 12 memo, the state asked its four alternative response contractors to identify the families assigned to them since Aug. 31 with whom their social workers never made contact, who refused services from the social workers, or who stopped working with the social workers before their abuse and neglect cases were closed. The department set a March 23 deadline for the contractors to report those families to state intake workers by phone or email. Those contractors, all nonprofit organizations, are normally required to supply that information through the department’s child welfare information system, called MACWIS. DHHS asked them to continue making the reports through calls or emails to intake workers who staff the state’s child abuse reporting hotline going forward. Emily Spencer, a DHHS spokeswoman, said the department’s request to the alternative response contractors is part of an internal review of Child Protective Services ordered by Gov. Paul LePage following Marissa Kennedy’s and Kendall Chick’s deaths. The alternative response programs work with families where children appear to be at low or moderate risk of being abused or neglected. They receive their assignments from Child Protective Services intake workers, who receive all initial reports of suspected child abuse and neglect, and sometimes from the division’s investigators after they’ve looked into abuse and neglect claims and determined they’re of low to moderate severity. The state assigns its own Child Protective Services investigators to respond to cases it determines to be more serious. Unlike state child protective workers, alternative response workers can’t file petitions in court to remove children from unsafe houses. Whether parents engage with alternative response workers is voluntary. In most cases, alternative response workers work with families for about four months, said David McCluskey, executive director of Community Care, which contracts with the state to run the alternative response program in Aroostook, Hancock, Kennebec, Penobscot, Piscataquis, Somerset, Washington and York counties. Shawn Yardley, president and CEO of Community Concepts in Lewiston, said DHHS staff members should already have access to the information they’re requesting from the alternative response contractors since the contractors have to send that information to DHHS under the terms of their contracts. The alternative response providers’ contracts also specify that they should report families back to DHHS when social workers find the cases are more severe than initially thought. The organization KidsPeace is the alternative response contractor in Cumberland County. Rockland-based Home Counselors Inc. provides the service in Knox, Lincoln, Sagadahoc and Waldo counties. Tom Farkas, a spokesman for the Maine State Employees Association, the largest union for state workers, called the number of cases affected by the March 12 request “huge” and said the move will “dramatically increase workloads” for workers in Child Protective Services. The number of cases DHHS has assigned to alternative response — rather than assigned to a state caseworker — has been on the rise in recent years, DHHS statistics show. Alternative response was also a popular option during Gov. John Baldacci’s administration, the statistics show. BDN writer Mike Shepherd contributed to this report. Maine Focus is a journalism and community engagement initiative at the Bangor Daily News. Questions? Write to mainefocus@bangordailynews.com.